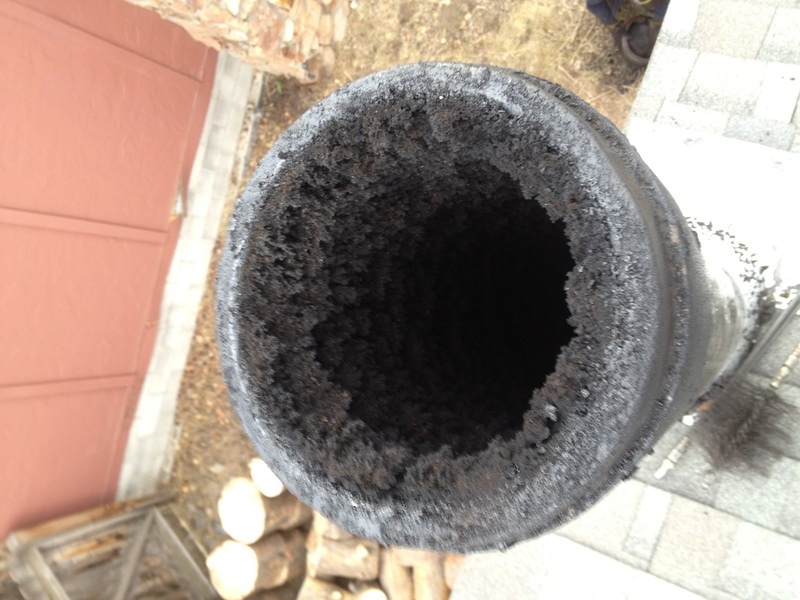 with our professional chimney inspections, chimney cleaning and chimney sweeping services. Welcome to Chimney Sweeps of Jackson Hole, a chimney service business offering chimney inspections, chimney sweeping and dryer vent cleaning. We strive to provide high-quality, professional service in a timely manner. 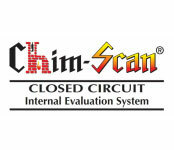 Our goal is to ensure that your chimney, fireplace and dryer vent are safe, secure and performing optimally. With state of the art tools and a ready knowledge of local codes and regulations, Chimney Sweeps of Jackson Hole is ready to serve you. 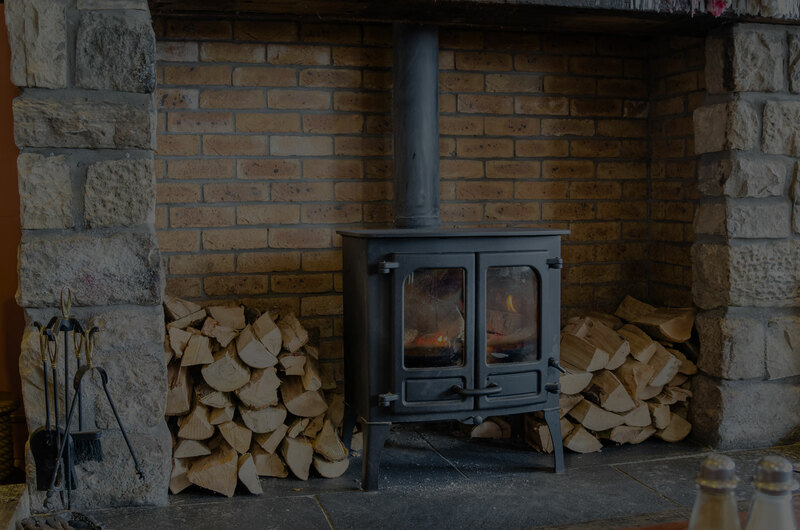 The Chimney Sweeps of Jackson Hole provides comprehensive chimney inspections focusing on suitability of use. Due to the burning of soft wood, many chimneys in Jackson Hole need annual cleaning, even if you only burn a few fires a year. Is your dryer vent clean? 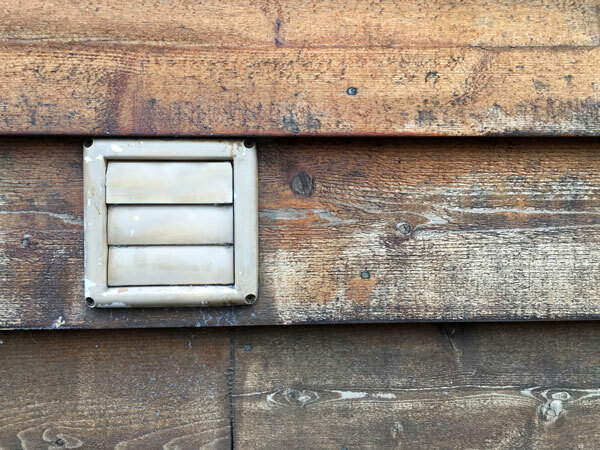 Many people go years or even forever without considering the condition of the dryer vent in the home or business. 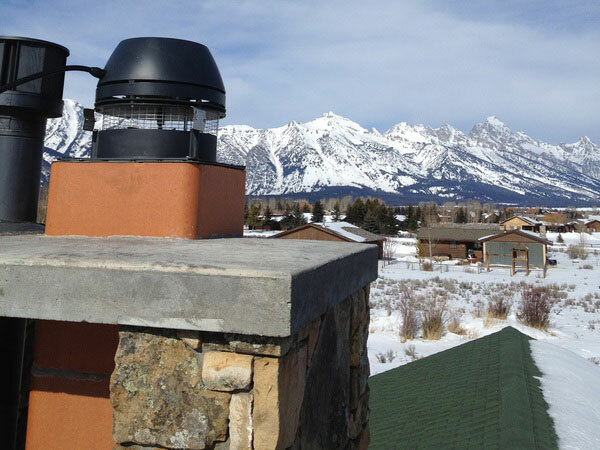 Contact Chimney Sweeps of Jackson Hole today. 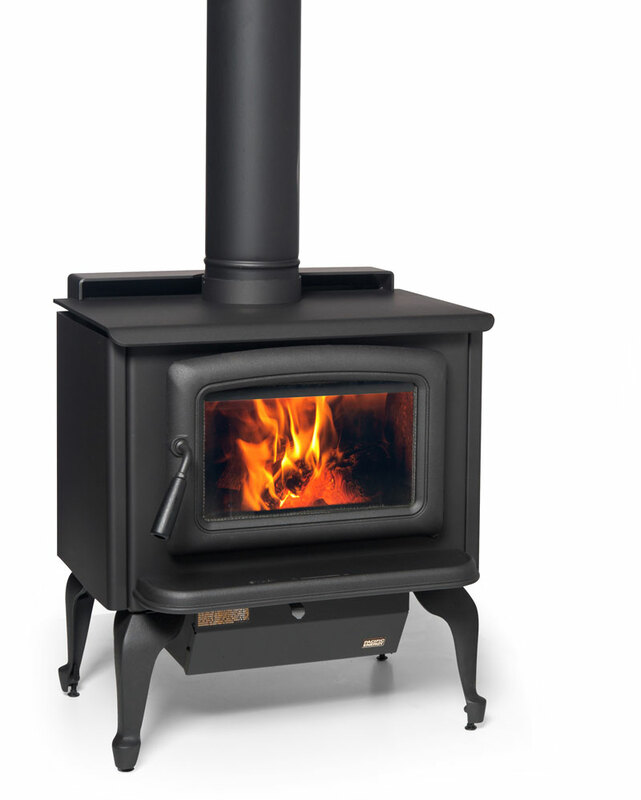 Are you in the market for a new fireplace or stove?